New improved lid design! 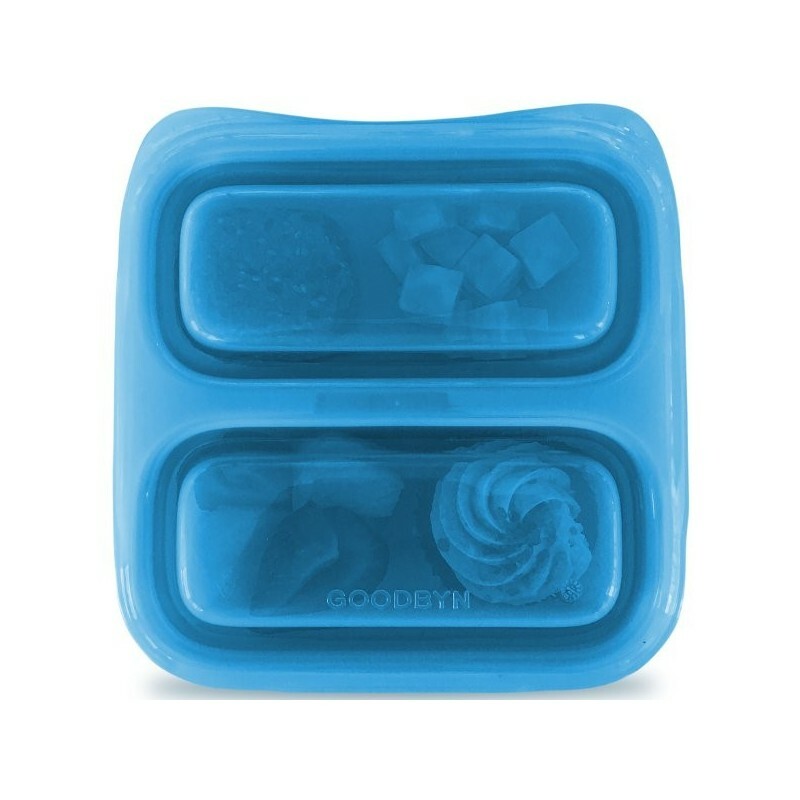 Pack a waste-free lunch with Goodbyn small meal food container in green. 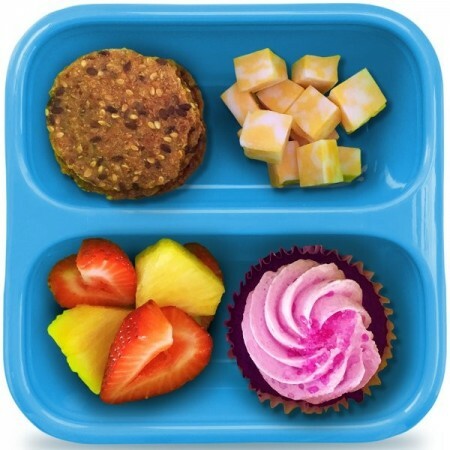 BPA phthalates & lead free lunch box. 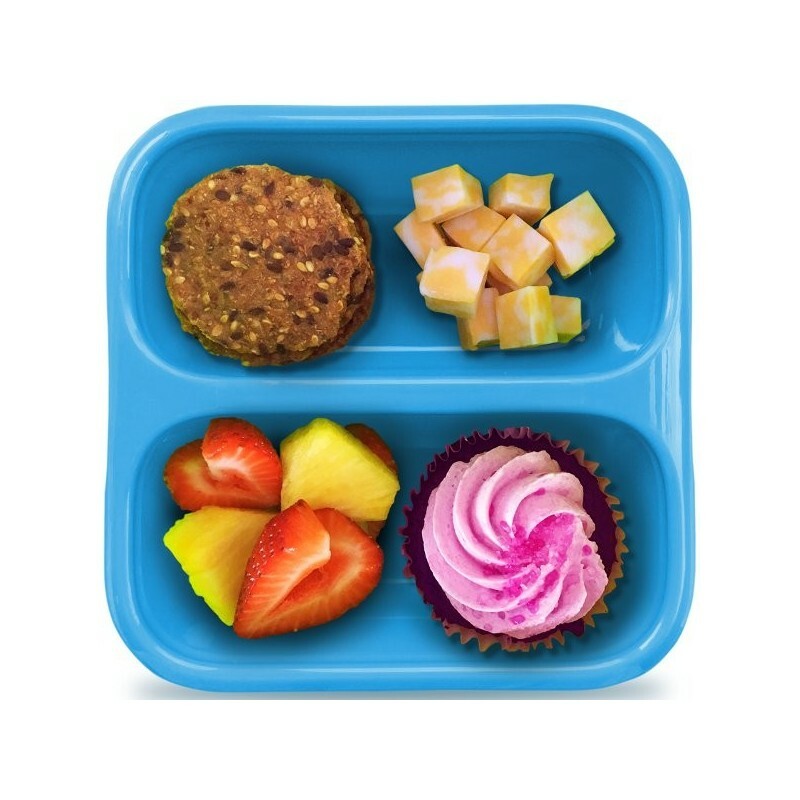 Goodbyn waste free lunch box food containers are designed for versatility for kids, parents, and our planet. Free from BPA, PVC, phthalates and lead. The Goodbyn green small meal container stacks, nests and travels well with the entire Goodbyn Ecosystem. Create a whole set with other sizes in the range, water bottle, ice pack, insulated lunch bags and dishwasher-safe stickers... all designed to work together! Two individual 1 ¼ cup compartments. Will fit the small single leak-proof Dipper (sold separately). 17cm x 16cm x 5cm (2 x 227ml compartments). I bought two of these for my boys for taking snacks out and about or to school or kinder. They are great little boxes. Simple design and good size for morning or afternoon tea. My toddler will often ask for his afternoon tea in the box even if we are at home!